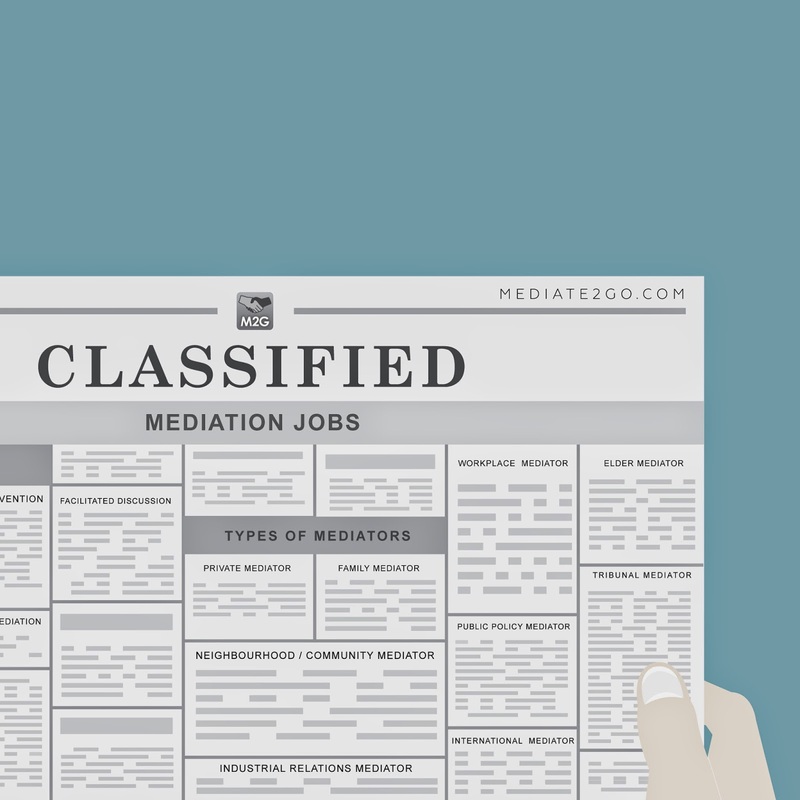 This article is to provide some guidance on alternative careers for lawyers. 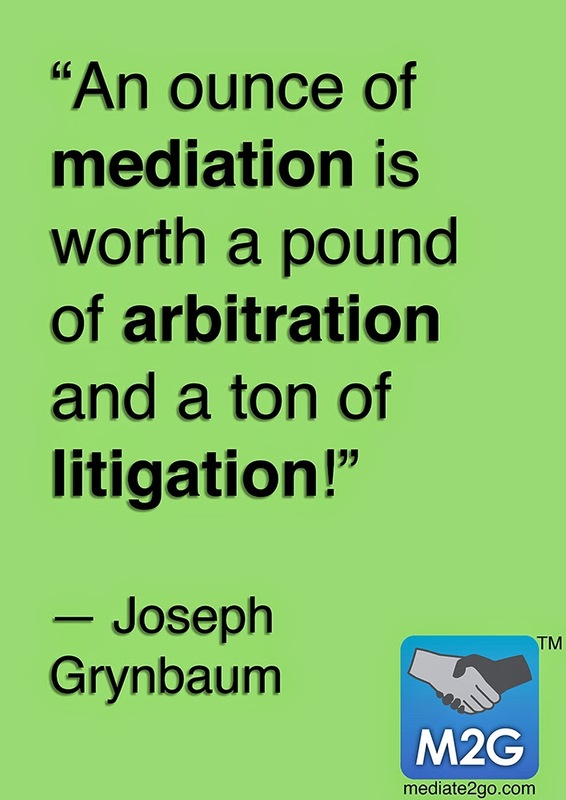 Mediate2go.com is your perfect resource in terms of thinking about alternatives to the law. Maybe you're a law student who has not yet finished your degree, yet feel that law may not be for you. Or maybe you are a lawyer who has worked in law for years, and you are considering making a change, or maybe simply just wanting to read what this blog post is about. 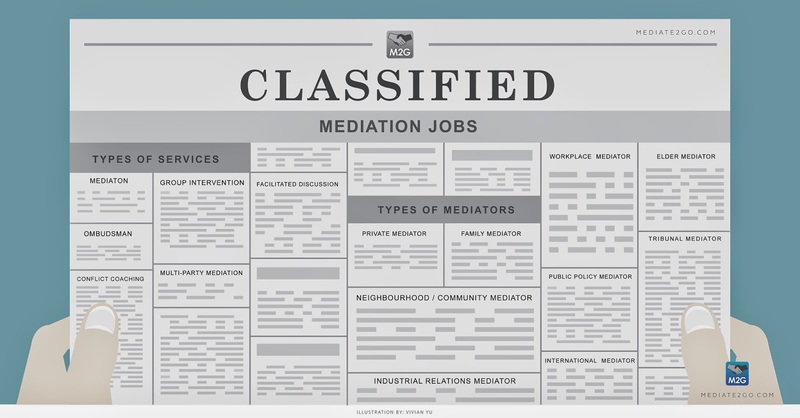 Be sure to check out our blog on mediation jobs. Why do I want to leave? Was there a triggering moment? How do I cope with the stress of the job? Was there a time when I felt happy in the job? Might I feel happy if worked in the same field but in a different workplace? Is there something else in my life that is causing me distress? Is this actually related to my career as a lawyer or other contributing stresses? These questions are meant to prompt reflection. If there was a triggering moment or stress that could be resolved in the future, and the job has always provided a great deal of fulfillment, then leaving the career might not be the best decision. 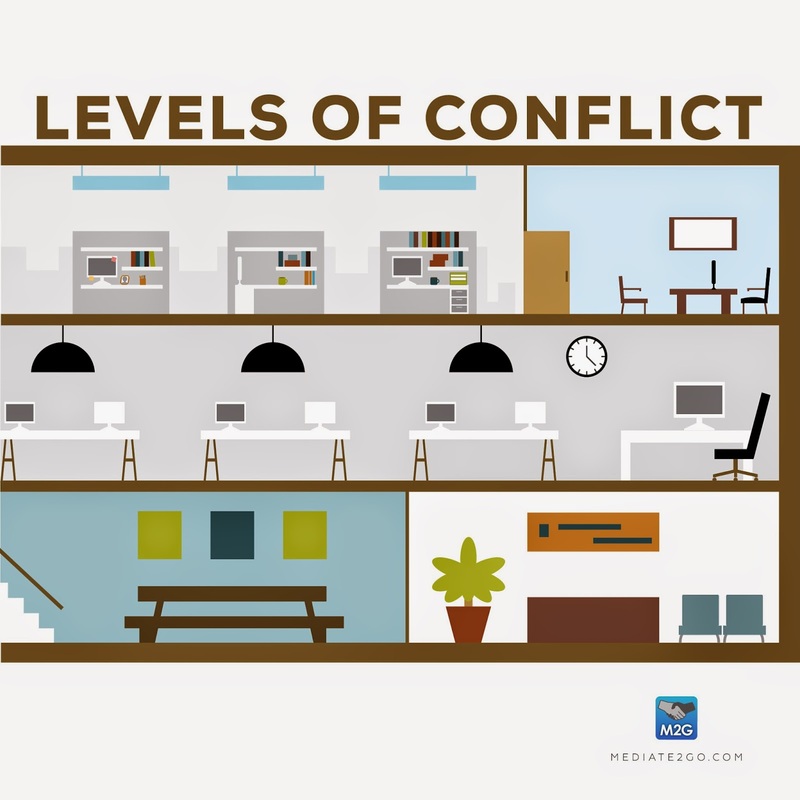 Also, if there's something else in your life that is causing a great deal of distress, or if you are not managing stress to the best of your ability, maybe the workplace itself is not the only concern. Maybe changes can be made in the way that you cope with issues, and this might have a positive impact on your life. However, you are the best judge as to whether an alternative career is right for you as a lawyer. 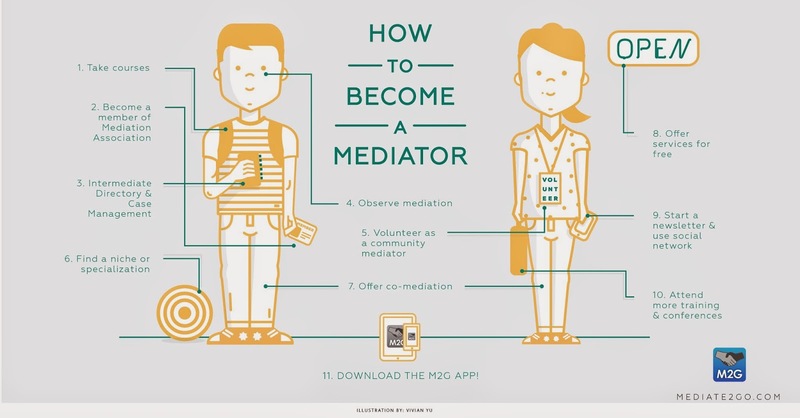 Mediate2go.com has everything you need to become a successful mediator, from marketing your brand online, managing client intake, managing mediation cases and more! The Stress: what types of stressors are involved in the job and is there time to cope with these sufficiently? The Lifestyle: what type of lifestyle is possible or even expected? Matters of the heart: what is motivating within the job? Different Values/Culture: does the team and workplace overall reflect your values? Do you feel that your identity is recognized and valued within this environment? Interested: does this area of the law truly interest you? When deciding whether you might prefer an alternative career to law, we recommend making an appointment with a registered employment counselor, preferably one who has experience with many lawyer clients, or even one who is/was a lawyer themselves. What will an employment counselor help you with? An employment counselor will ask particular questions to help you determine whether your interests and skills match particular types of job. They often have various types of surveys that can provide a great deal of insight into what motivates you. In addition, they are a great person to speak to about this very important life decision. Learning: How much do you learn at your current place of work? Do you feel fulfilled by the amount of learning that is taking place? Value: Are your values aligned with the team and workplace? Do you often feel conflicted in your role and/or the organization? Money: Do you feel like you are being fairly treated in terms of the compensation you receive? Potential: Do you have the potential to move up within the organization? Change: Are you ready to make a big change in your life? Do you have sufficient coping mechanisms to do this? Fear: How much fear do you have of the change? Would you still be happier regardless of feeling that fear? Would it be worth it? If you're currently a law students, you might also want to consider the benefits of writing the bar exams, articling and completing an internship. Salary and Benefits: am I able to afford my debt payments if I were to work elsewhere? Protecting your Investment: would it be better for me to gain supervised legal experience in addition to my title, even if I do decide to complete an alternative career outside of law? Will this additional credibility help in my alternative career? See more about a career as a college teacher here.